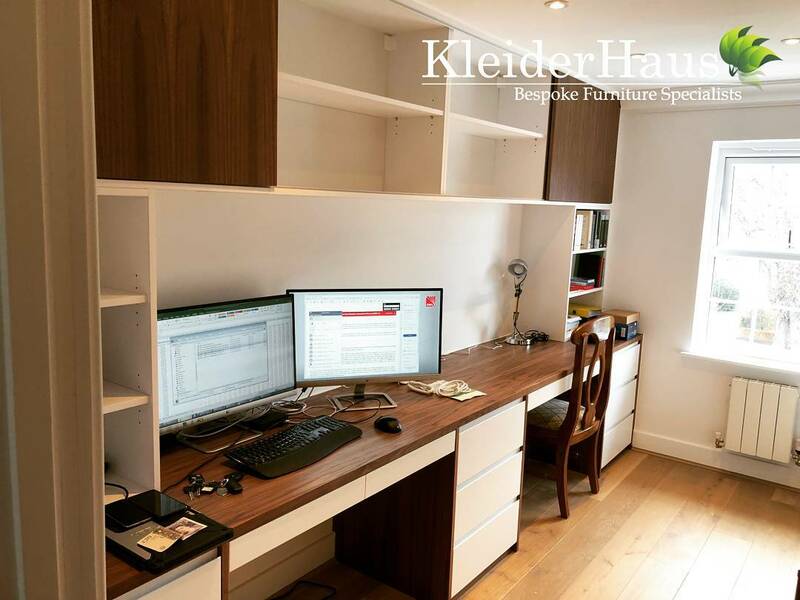 At Kleiderhaus We offer the highest quality made to measure built in furniture, designed and crafted by hand. 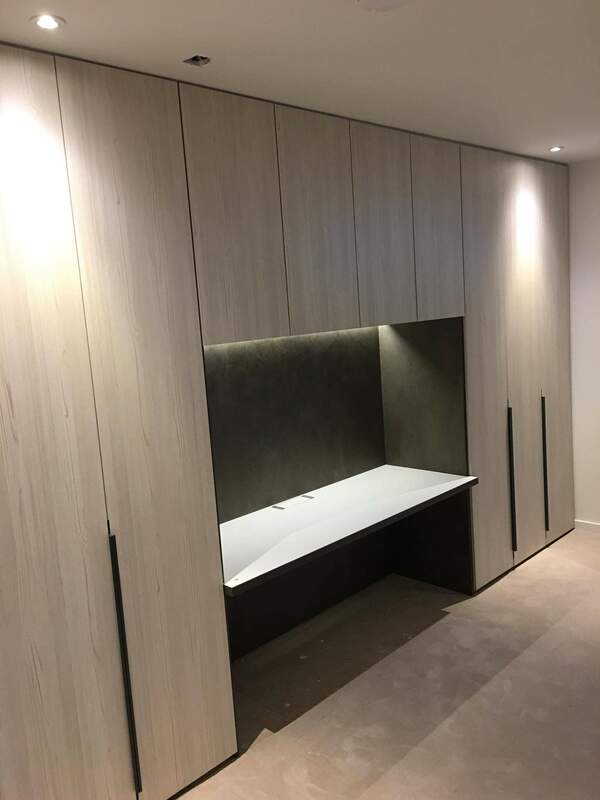 Every piece of unique fitted furniture we create is made to measure just for you, created lovingly in our workshop to our clients exact specifications. 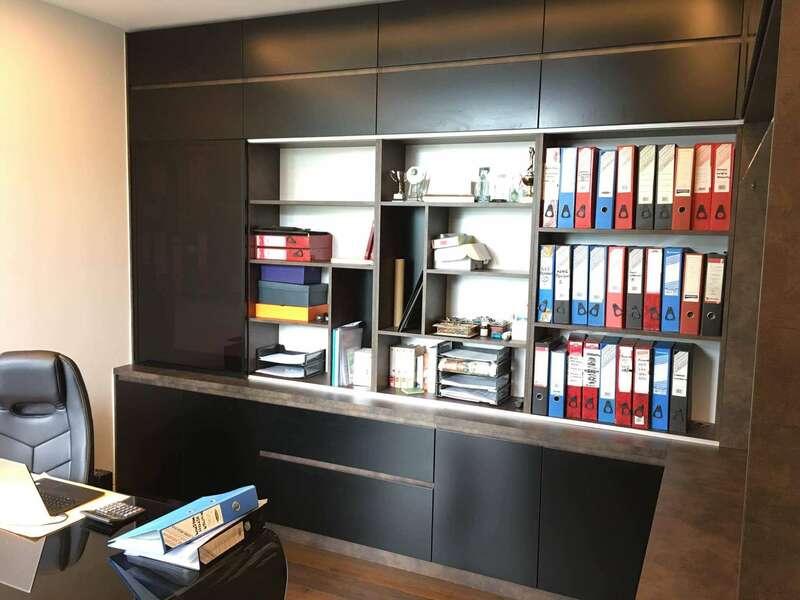 No matter what your fitted furniture or bespoke joinery needs, we can help you to realise your visions and create the home or office space you deserve. 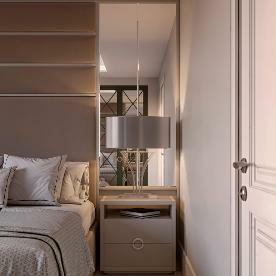 Many of our clients have a very clear vision of how they would like their home to look. 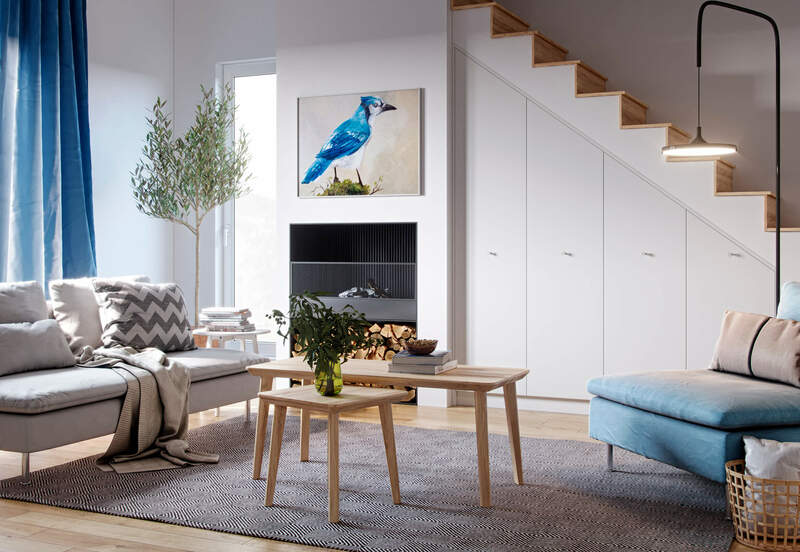 Others aren't sure what they need and come to us looking for inspiration and support to create a warm and welcoming home. 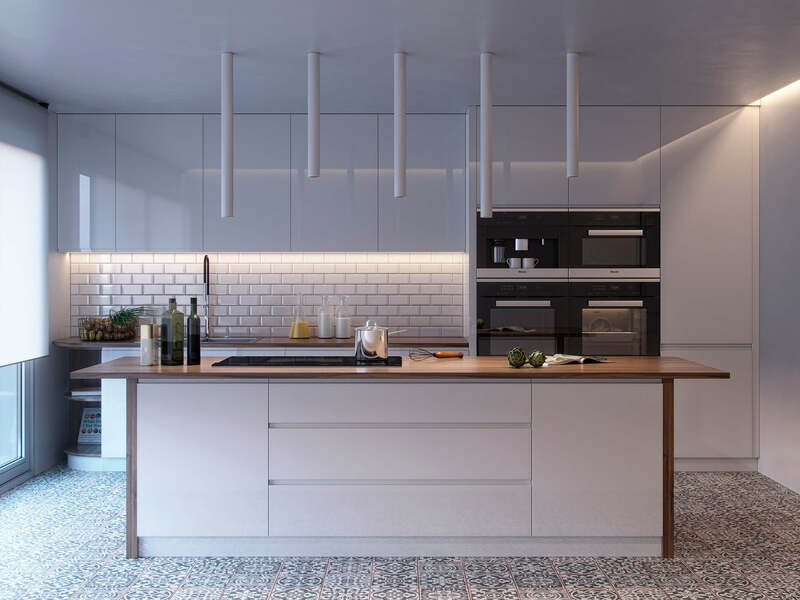 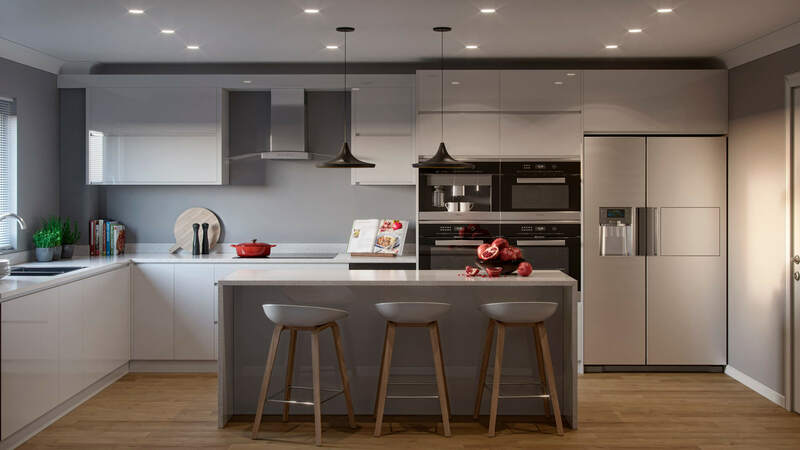 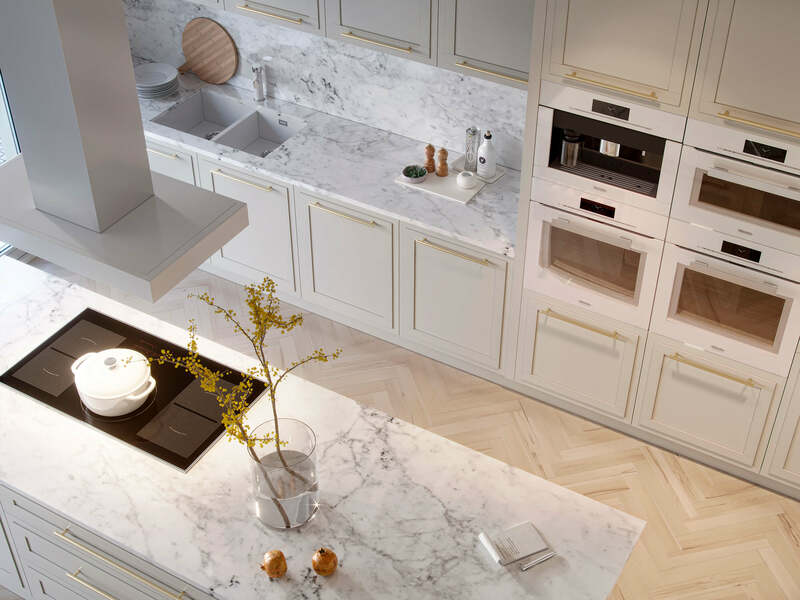 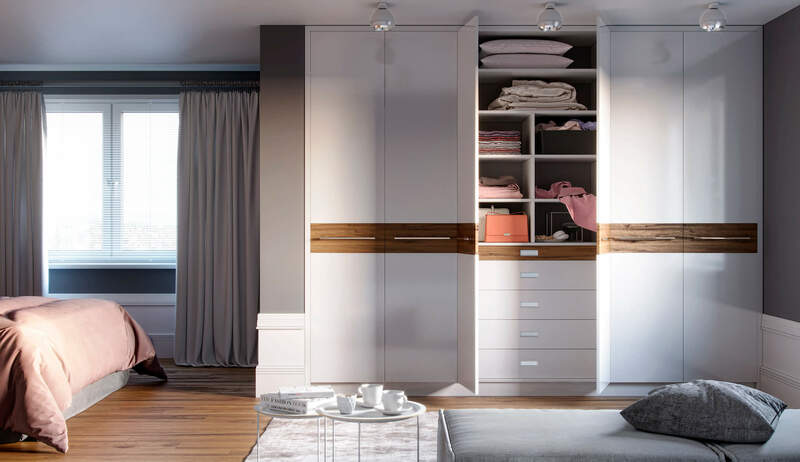 No matter how clear you are about the kind of fitted furniture you're looking for, or how involved you want to be in the process, we can give you the advice and support you need. 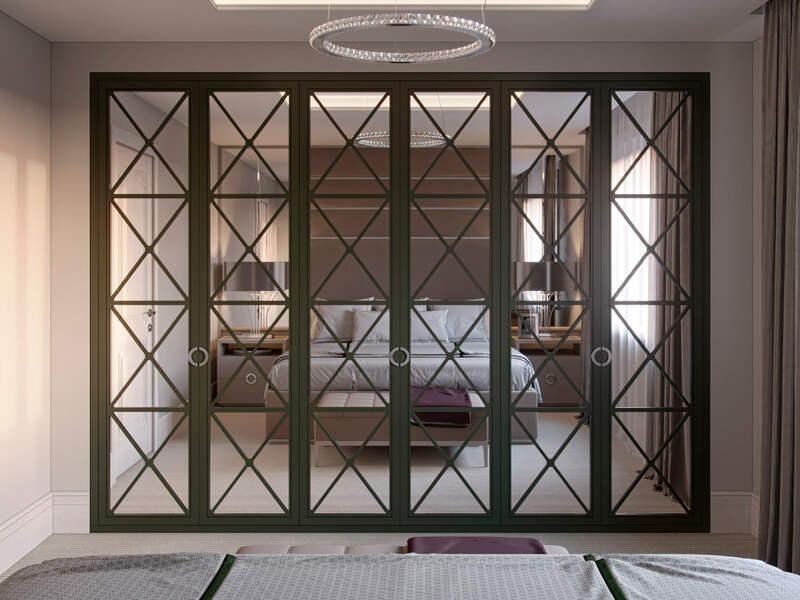 We provide all of our customers with a full and complete bespoke joinery process, taking care of every aspect of your project, from the initial custom design to the installation of your new fitted furniture in your home. 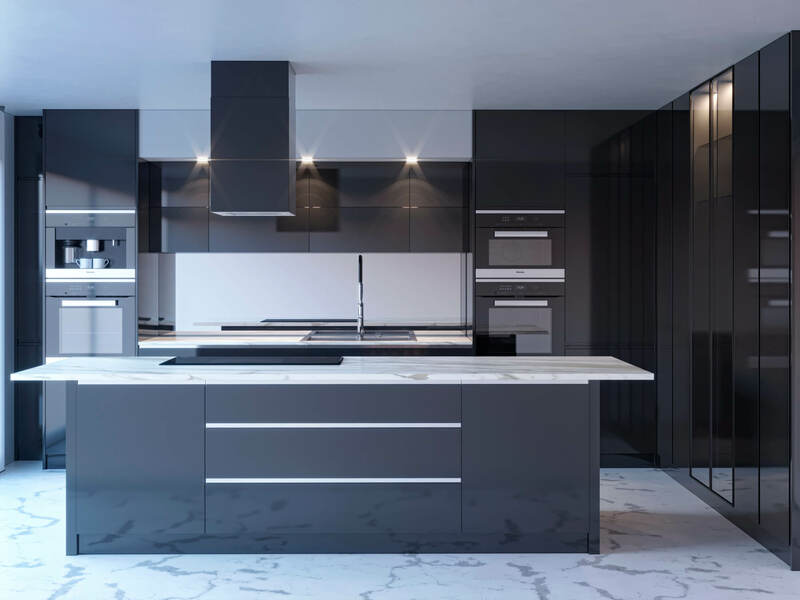 To help ensure that our finished product matches your vision, we produce 2D and 3D Rendered designs which we will share with you at the consultation, to give you the fullest possible idea of the finished product that will be created just for you and installed in your property. 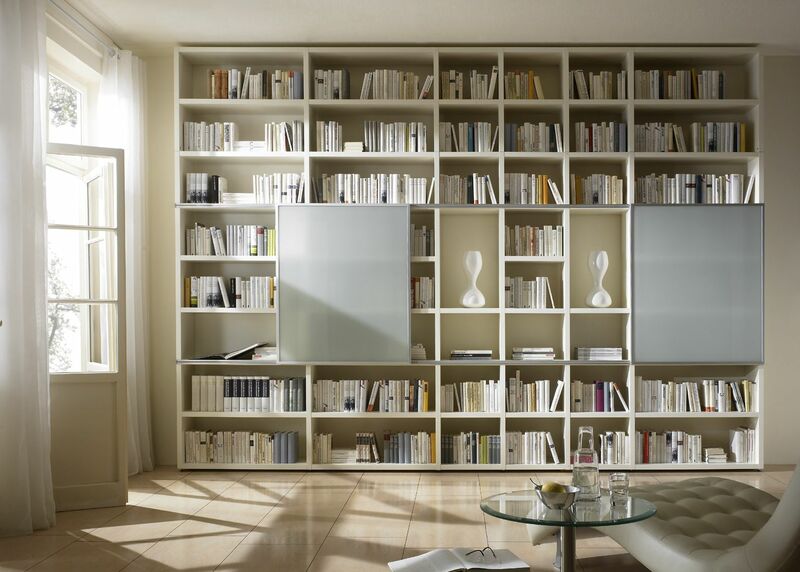 We are committed to the complete satisfaction of our customers, which is why we work closely with all of our clients. 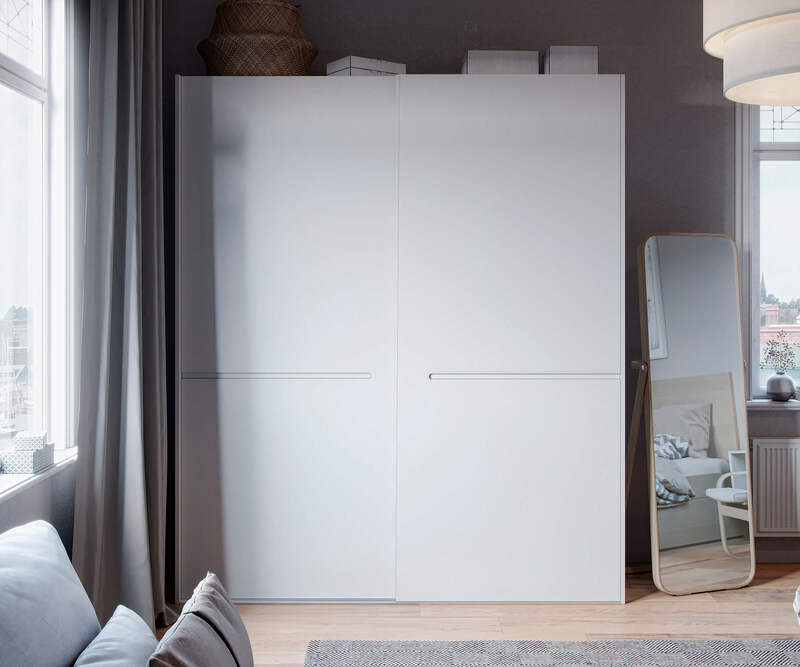 We believe that working closely with all of our customers is integral to ensuring that each individual customer is happy and satisfied with the piece of furniture we design for them. 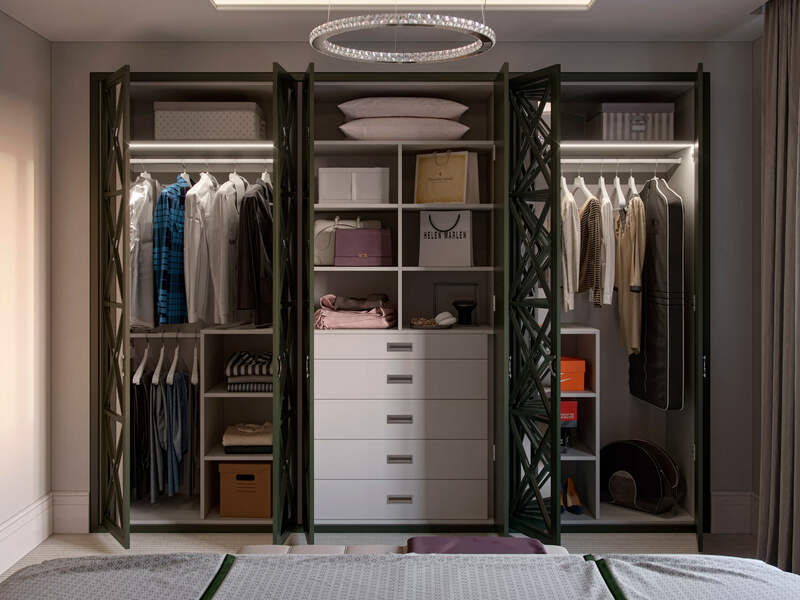 Each piece of bespoke built in furniture we create is designed to last a lifetime in your home: we want your delight in owning that beautiful piece of furniture to last just as long. 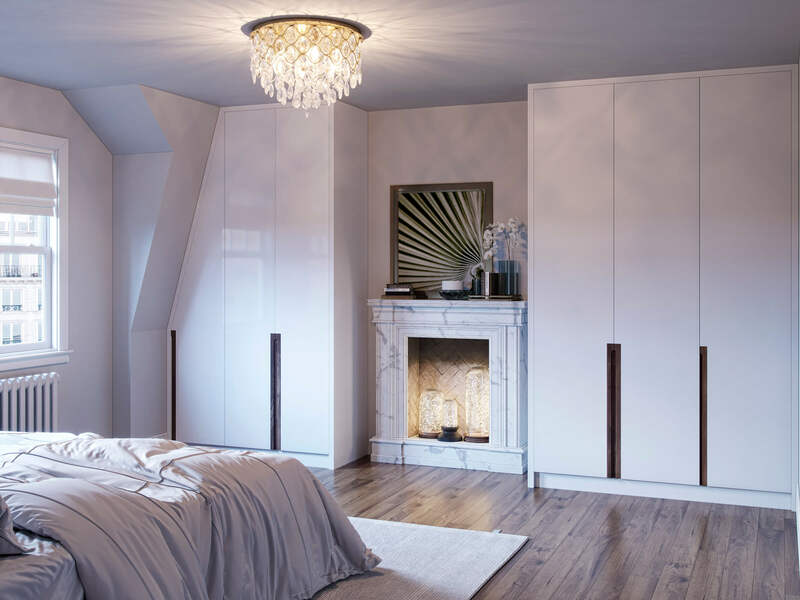 All of our bespoke fitted furniture is handmade and manufactured in the UK, offering the highest standard of the quality and craftsmanship available on the market. 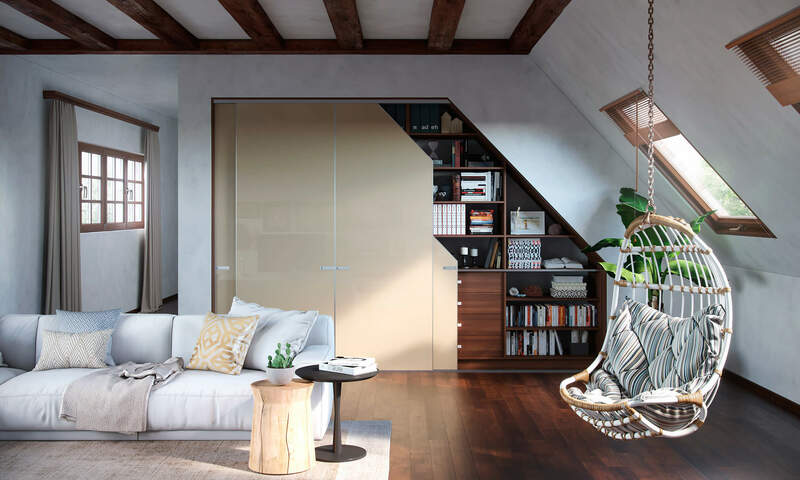 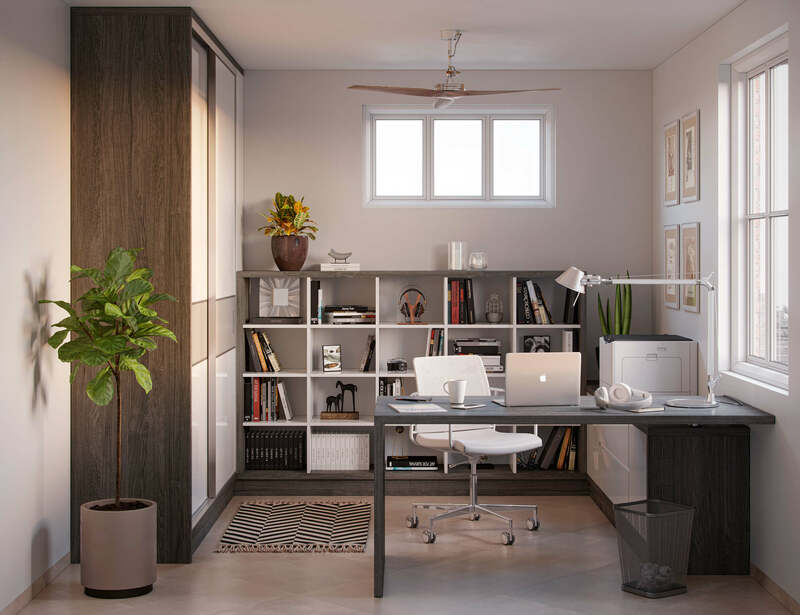 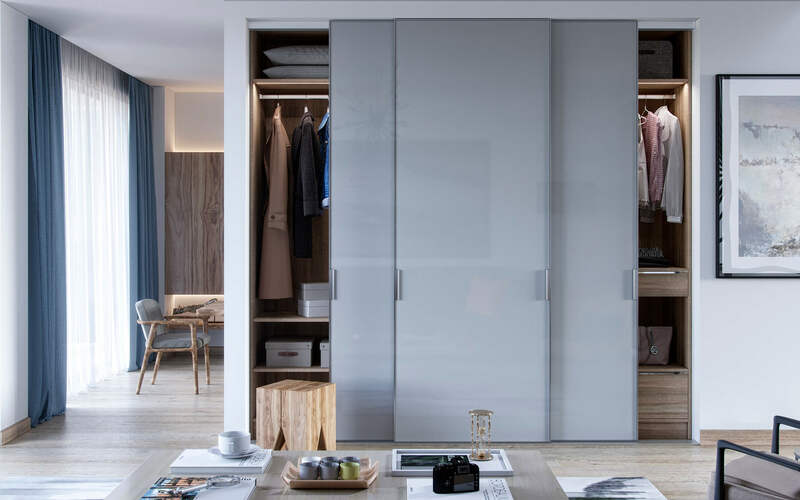 No matter whether you opt for built in sliding door wardrobes, bespoke walk in wardrobes or fitted hinged door wardrobes, there are a countless benefits that accompany investing in bespoke fitted furniture in your home. 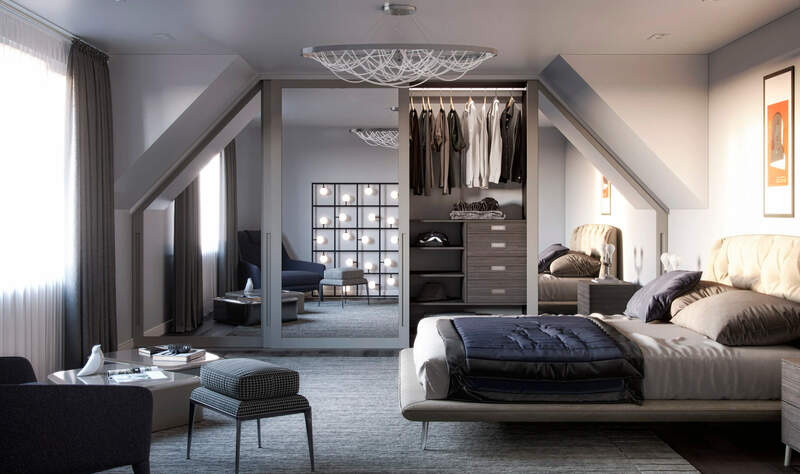 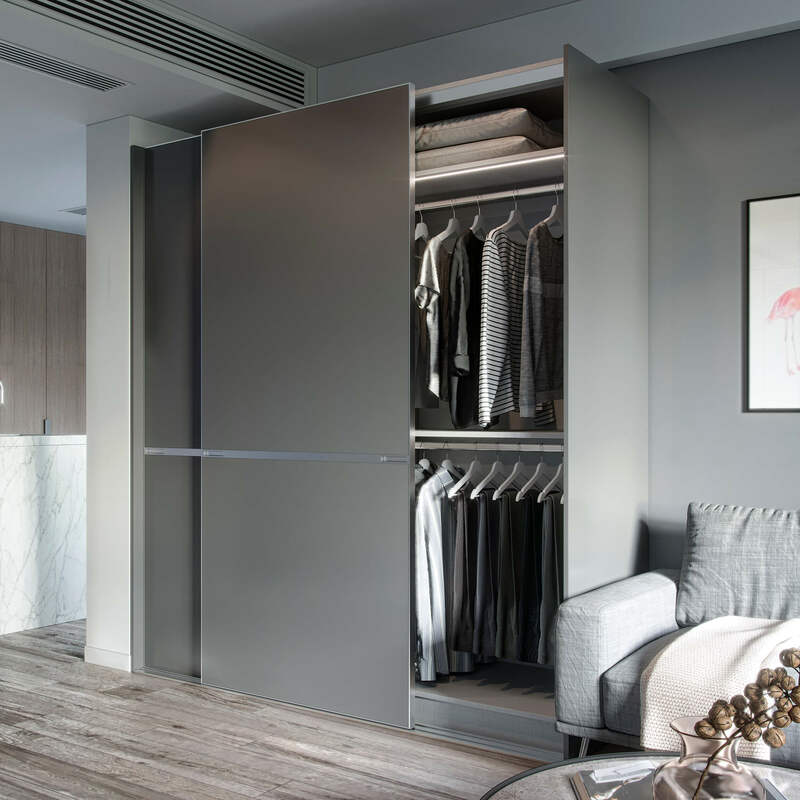 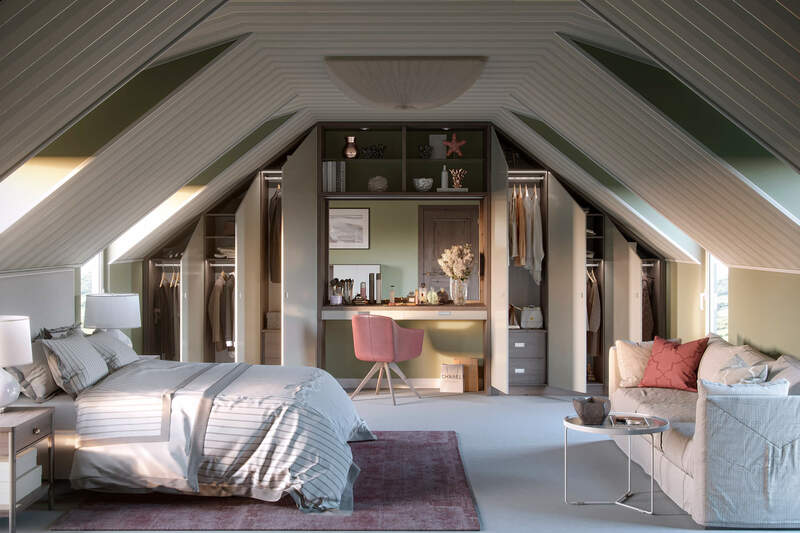 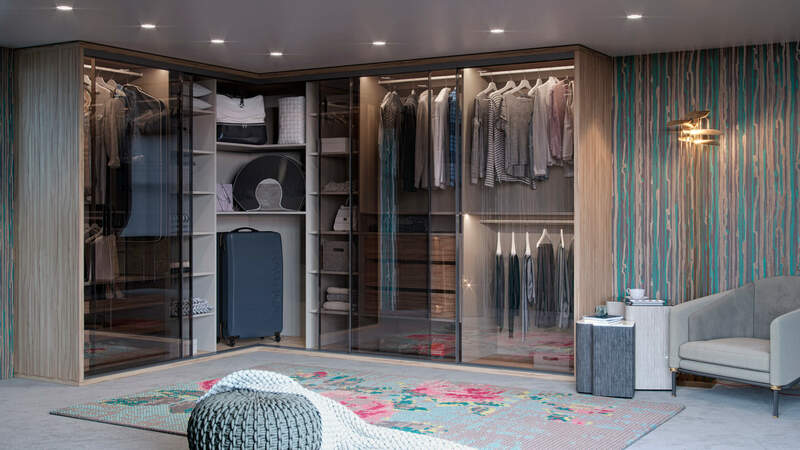 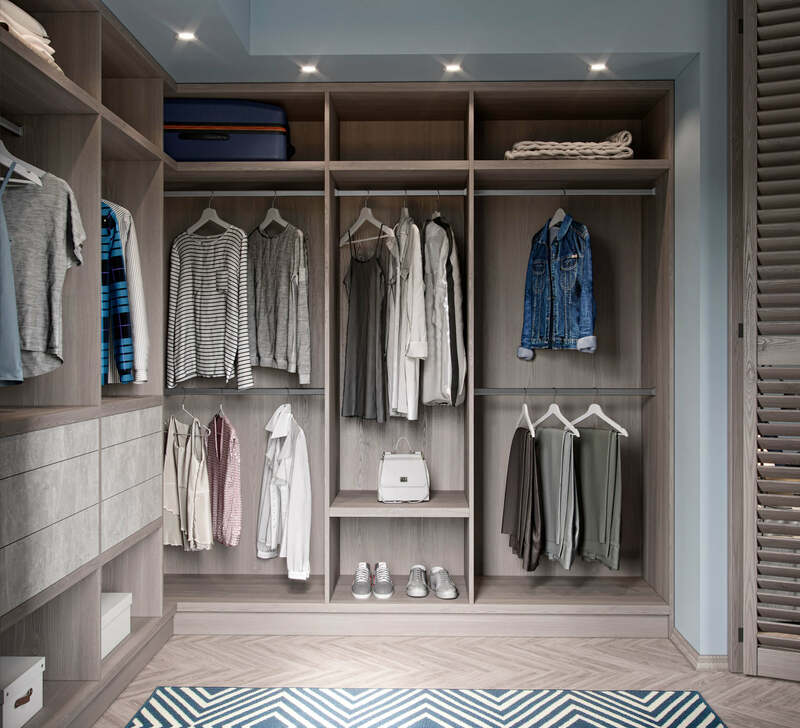 Fitted wardrobes allow you to take full advantage of the floor to ceiling height of your room, fit your furniture into awkward spaces that might otherwise be wasted, and create bespoke internal features that suit your unique needs. 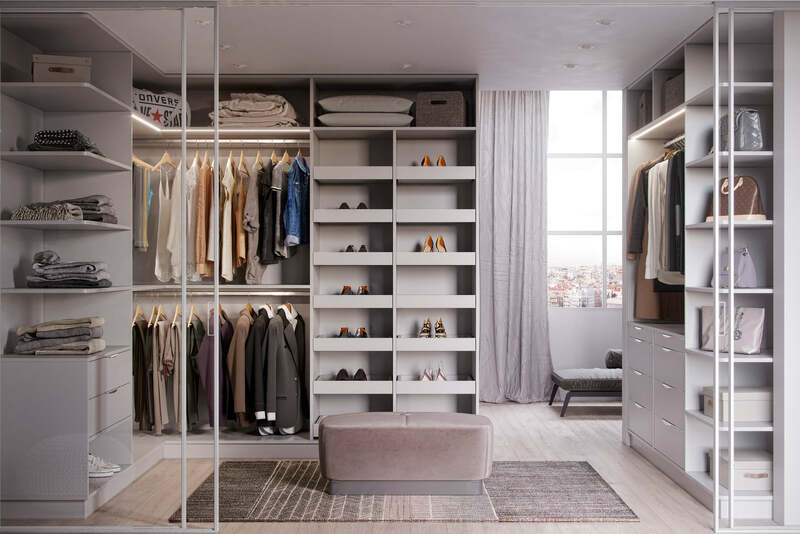 You can determine the height of each shelf or rail and add additional features such as tie racks, shoe racks, and storage areas for your jewellery if you feel they will enhance your wardrobe. 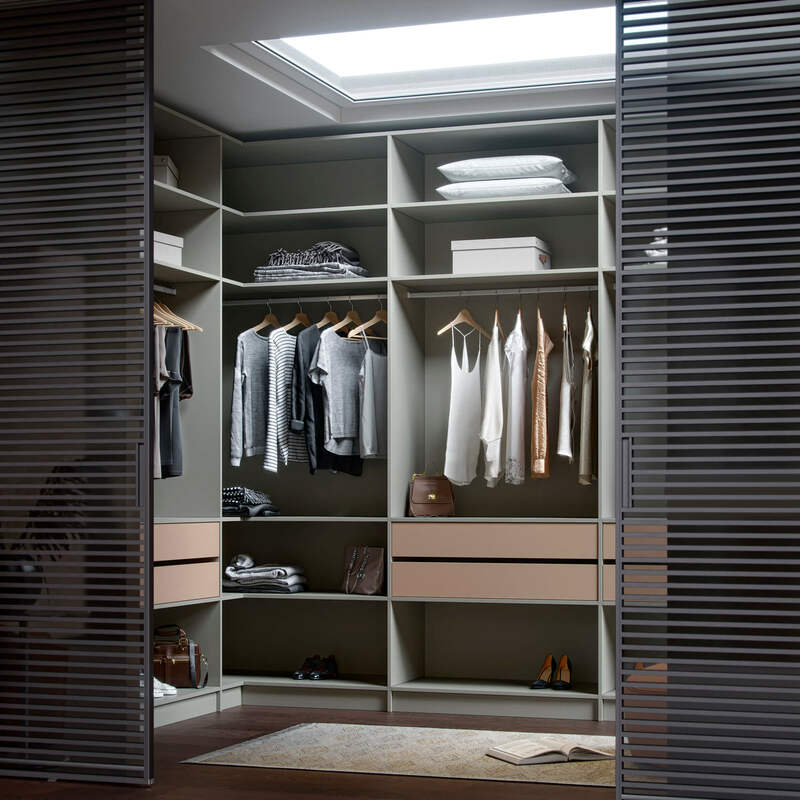 We specialise in creating fitted wardrobes for our varied client base and are considered to be experts in our field. 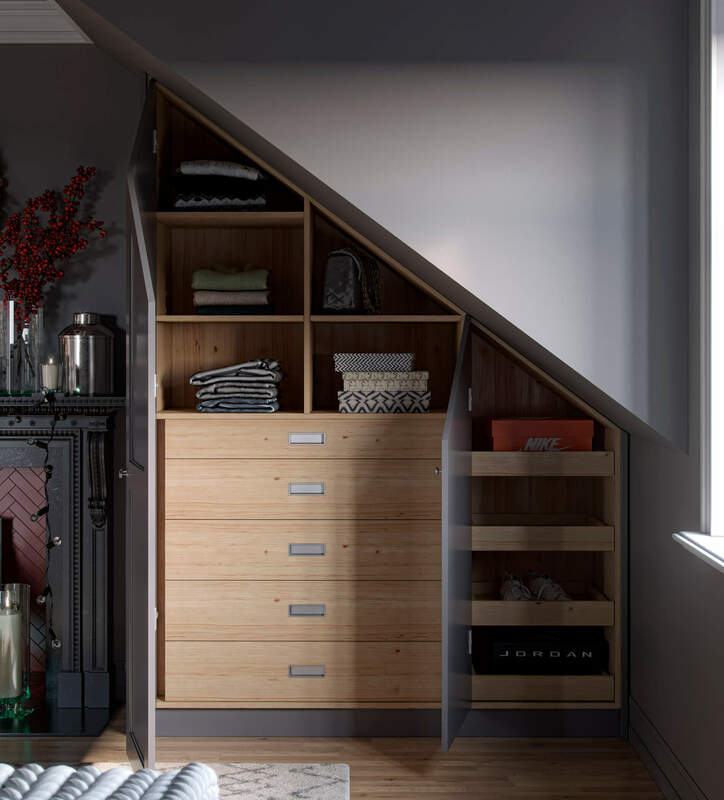 We keep track of the latest fitted furniture trends and techniques to ensure that all of our bespoke designs are modern, cutting edge and will be in keeping with the style of your interior or home. 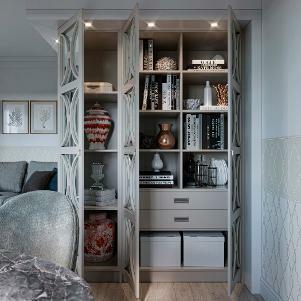 Welcome to KleiderHaus world of fabulous design made to measure furniture! 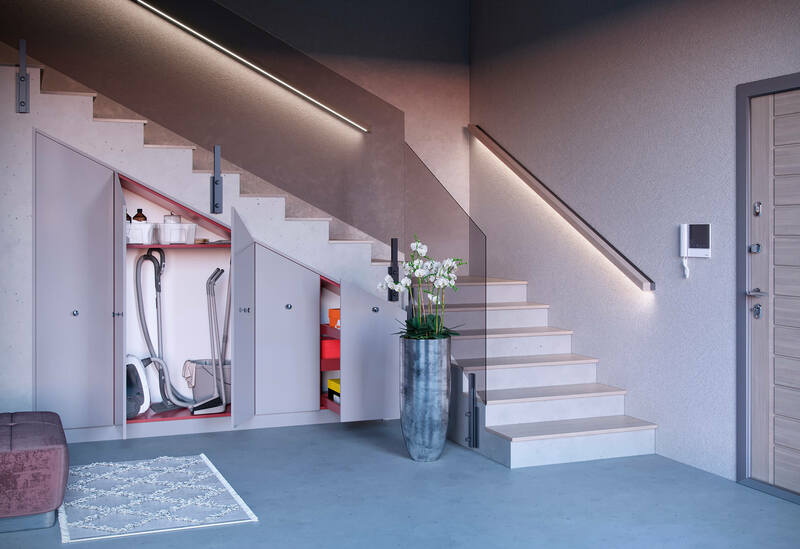 Are you ready to make your home beautiful? 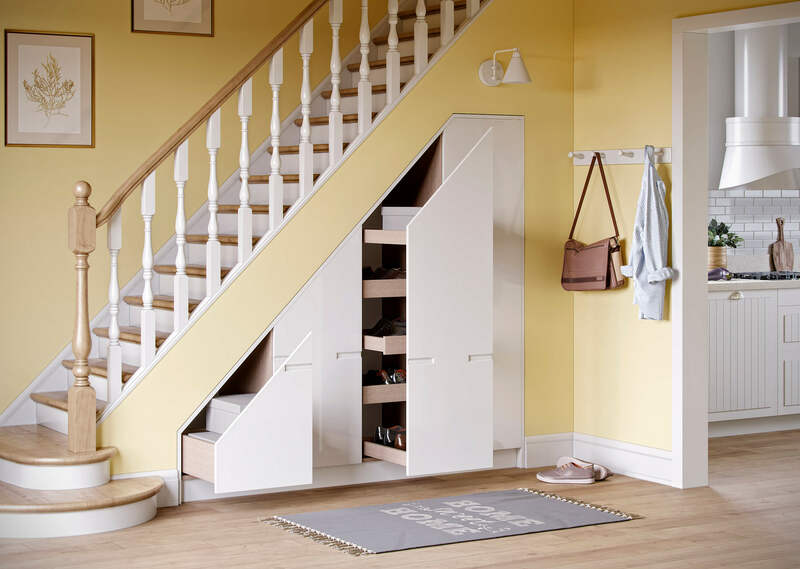 We are here to help with great designs and innovative bespoke storage solutions for any and every room in your house. 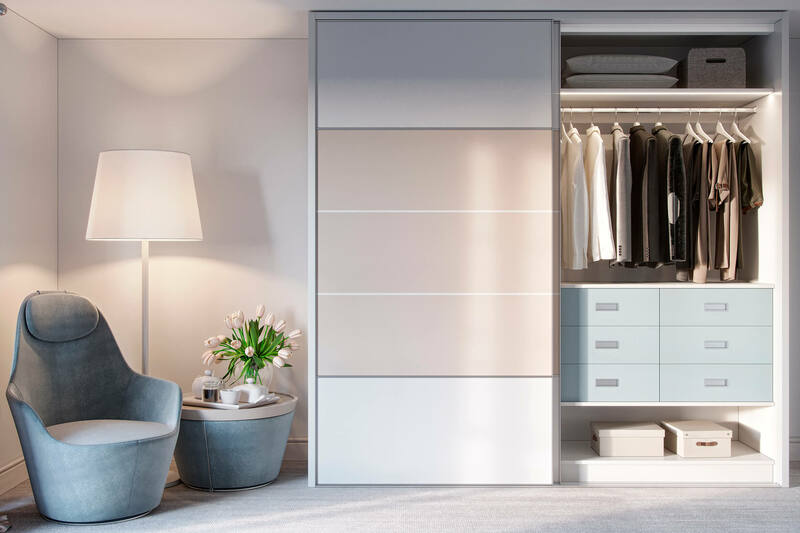 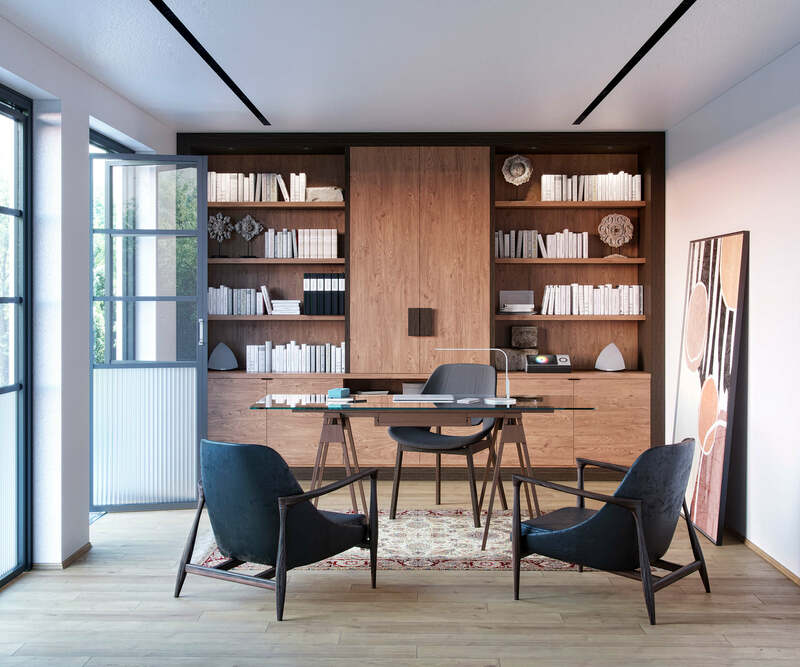 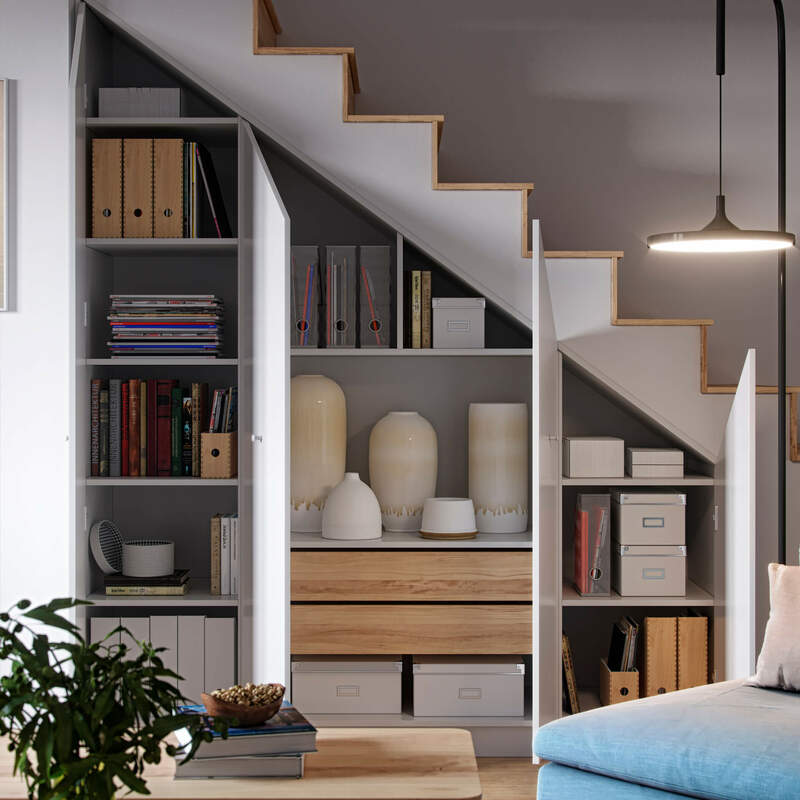 At KleiderHaus we produce all our built in furniture with customers budget, space and need in mind, every project receives our prompt and careful attention, from joinery design, bedroom planning, manufacturing, installation and aftercare. 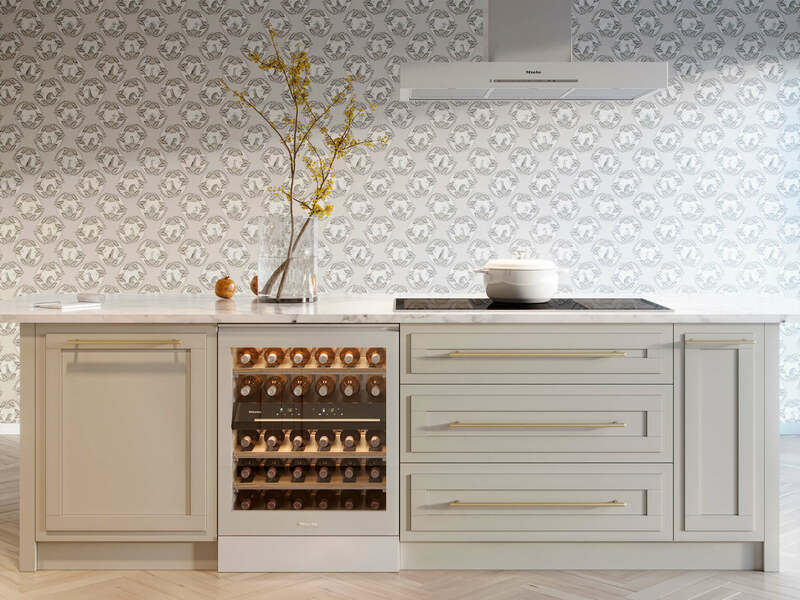 In-house production team use only first-class materials and the production is indicative of the pride of countless generations of craftsman who have sought to demonstrate their high standards of cabinet making, lacquering, spraying and painting. 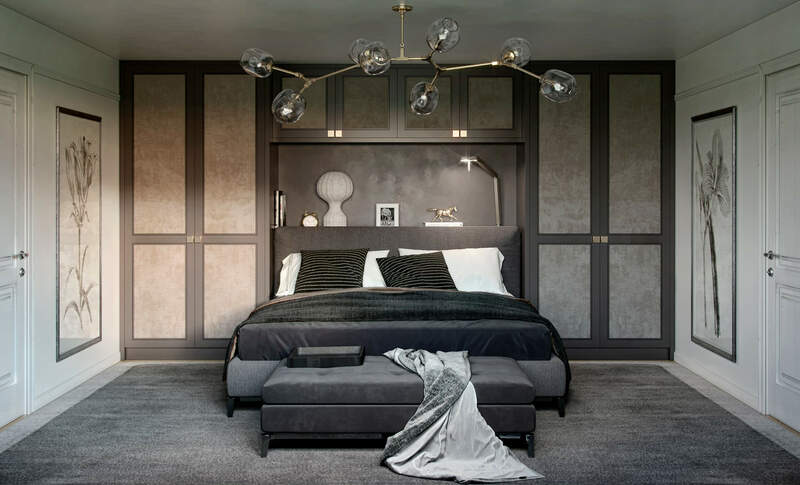 We firmly establishing in the UK as High-End furniture manufacturer preferred by a number of established interior designers, traders and builders. 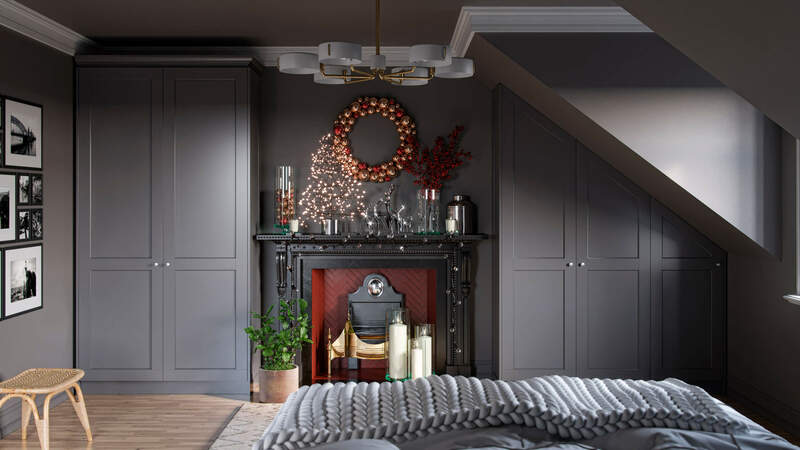 Our design team will advise you how to utilise space and design bespoke furniture that brings out the best in your own unique style. 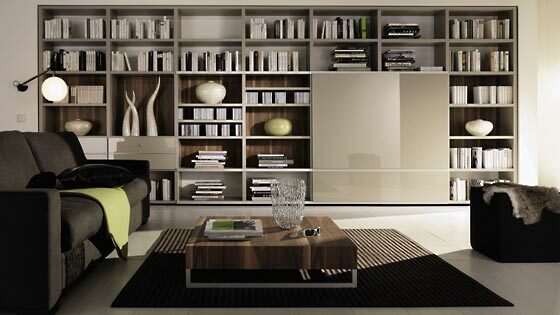 You'll be amazed at how affordable our pieces can be, too. 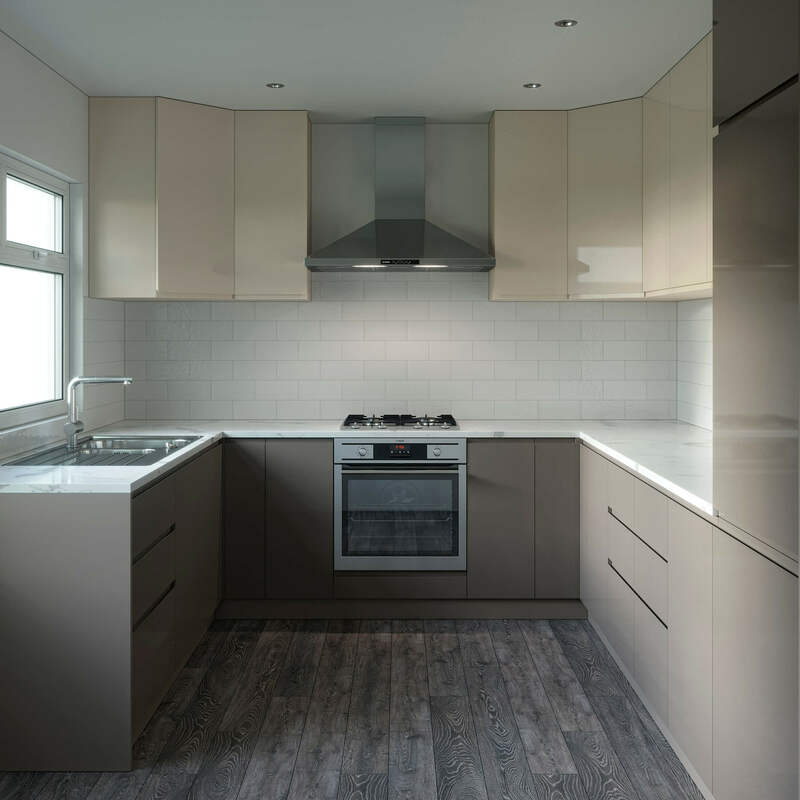 We cover London and most of UK mainland ! 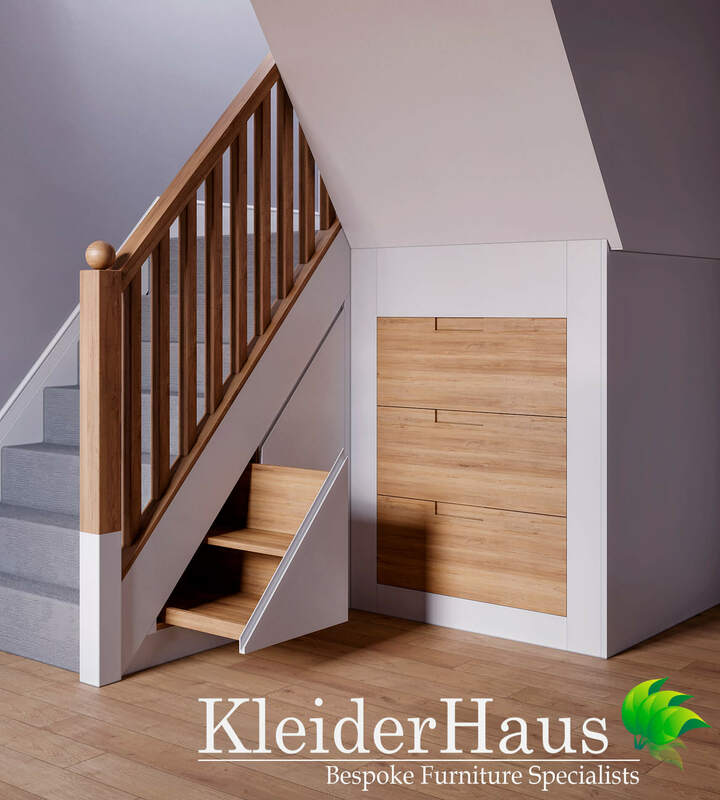 KleiderHaus treats every Client and Project with high respect and attention, every Project receives same high standard of customer service and high quality product ! 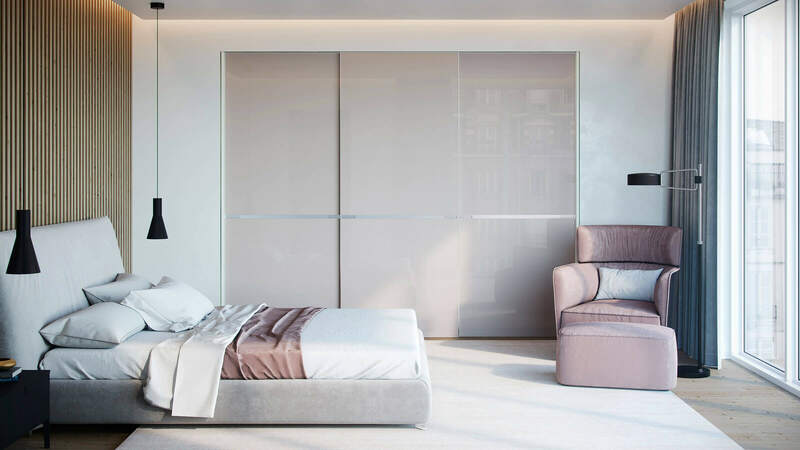 You looking for budget mirror sliding door, fitted bedroom or unique custom made kitchen, look no further - we are here to help you !!! 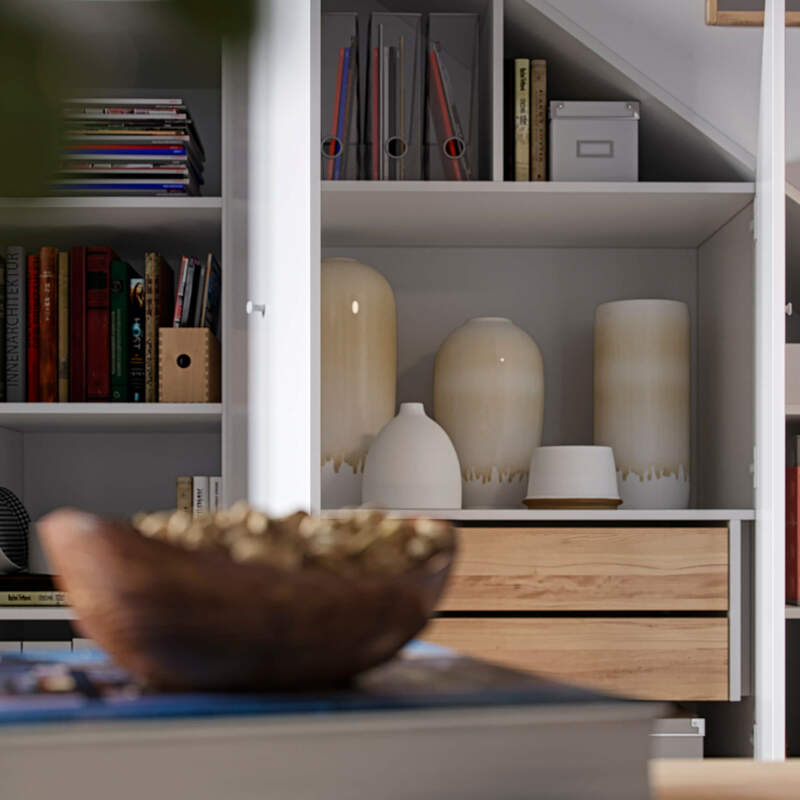 No matter what your fitted furniture, joinery question or query, we are always happy to talk to customers both new and existing. 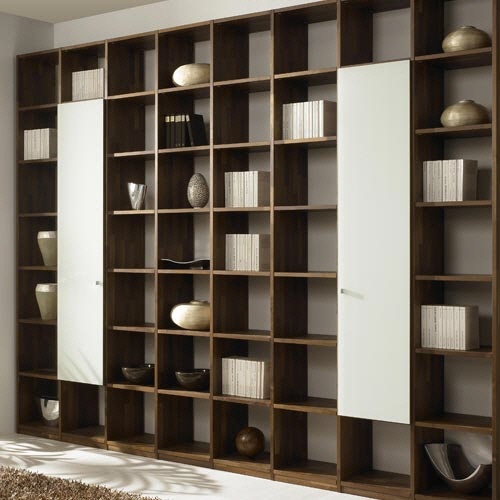 We are proud to offer made to measure furniture that will suit our customer’s unique needs, space, style and budget. 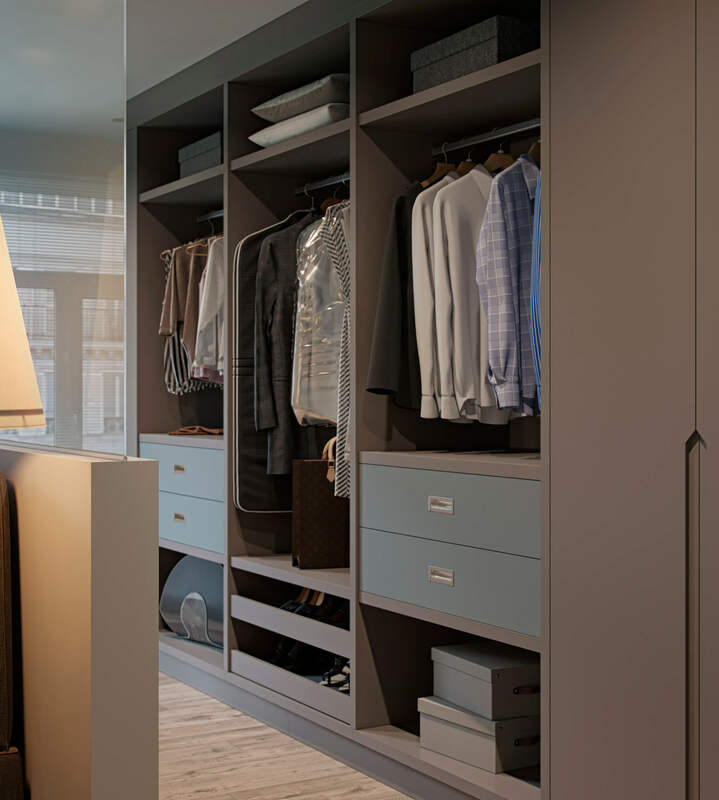 Why not get in touch today to find out more about how we can help you? 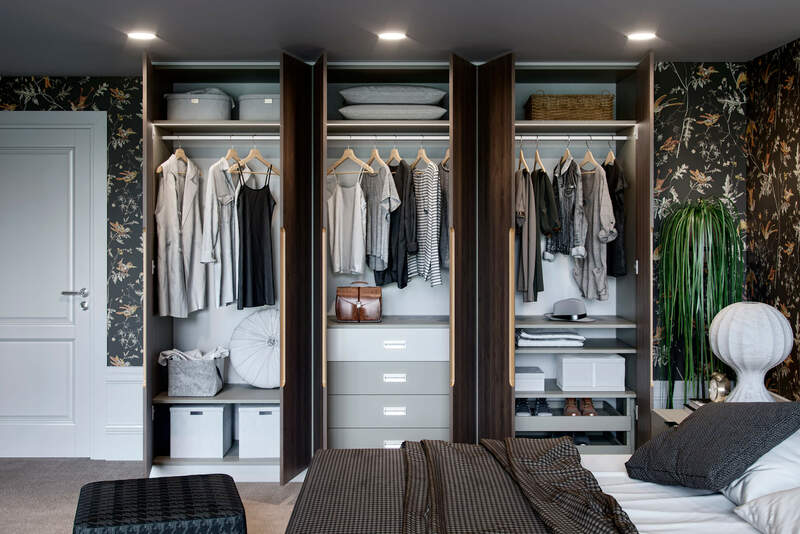 Quickly And For Affordable Price !!! 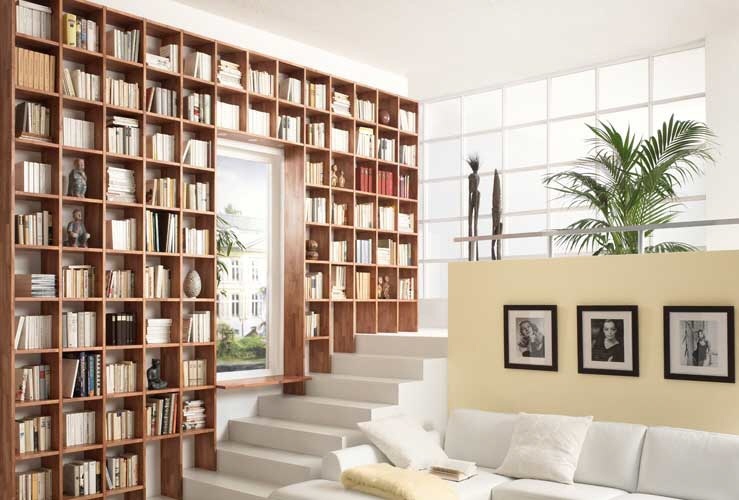 Book FREE Home Design Visit NOW!